Diameter comparison of Pluto and Earth and their moons. Yes It´s true! 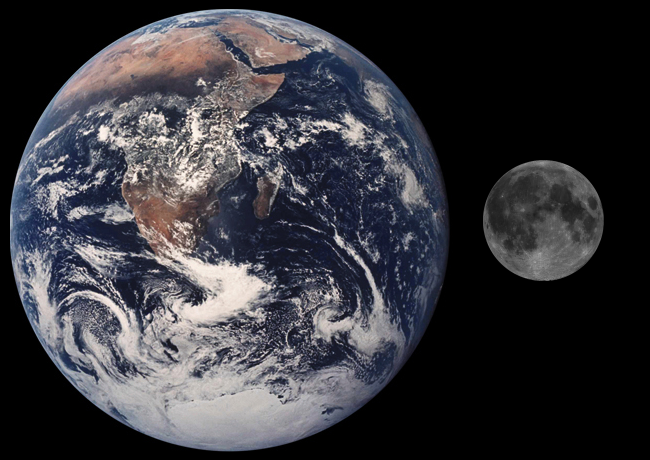 This picture was made using Image:Moon Earth Comparison.png and en:Image:Plutoncharon.jpg.